In a study led by fisheries biologists in the Faculty of Science and which included provincial government biologists, a research team found the fish population in the lower Bow River fell by 43 to 50 per cent in the 10-year period between 2003 and 2013. Rainbow trout were introduced many decades ago into the Bow, considered to be a "blue ribbon" fishery and prime tourist attraction worth an estimated $24.5 million a year. Because the fish aren’t a native species in the river, they don’t qualify for assessment and protection under the federal Committee on the Status of Endangered Wildlife in Canada (COSEWIC). 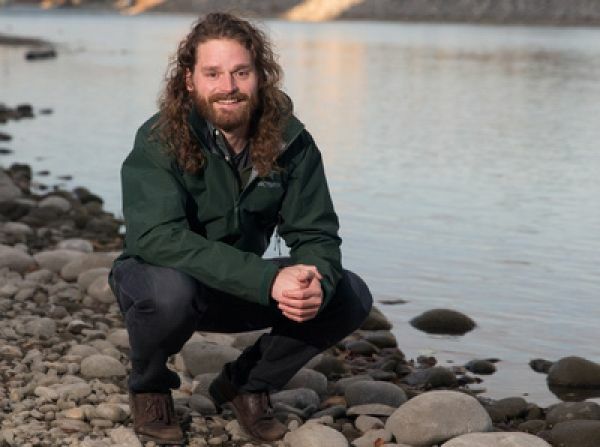 But if the rainbow trout were native to the Bow, “COSEWIC could recommend them as threatened under the Species At Risk Act based on our trend estimates,” says Chris Cahill, a PhD student in the Department of Biological Sciences and lead author on the study.